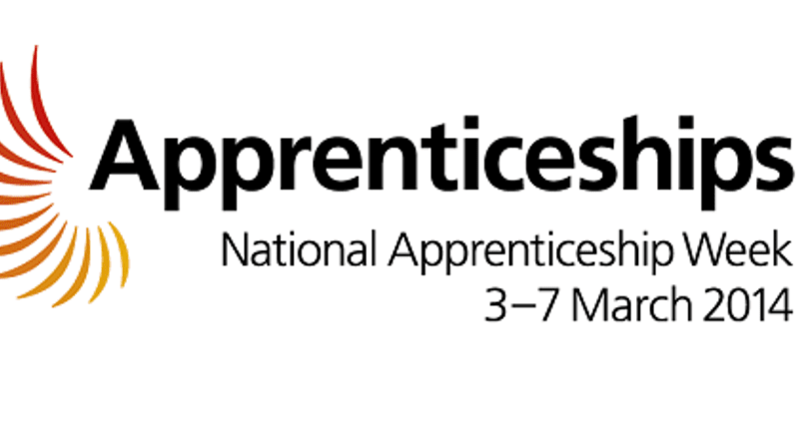 National Apprenticeship week is in it’s seventh year and aims to raise the profile of apprenticeships and celebrate talent. It is co-ordinated by the National Apprenticeship Service and is designed to recognise Apprenticeships and the positive impact they have on individuals, businesses and the wider economy. It sets out to demonstrate that Apprenticeships are great for businesses, personal careers and creating opportunities for both employers and apprentices. We are supporting and will be attending an Apprenticeship Opportunities workshop at Maidstone United Football Club, on Friday 7 March between 10am-12pm. Having been invited by the Department of Work and Pensions to speak with a wide cross-section of young people about how training and careers can be developed in the Early Sector, we are delighted to be involved. The event is aimed at anyone aged 18-24 looking for work or training and is going to attract a large number of employers and training providers working across many industry sectors. So, if you know anyone locally who could benefit from talking with professionals and find out more about developing their potential make sure they come along! Have you got an experience to inspire people to take childcare apprenticeships? Let us know in the comments section below! We have had fantastic success with the Apprentices we have taken on and have just recruited our third, who started with us yesterday (3/3/14). The two previous Apprentices are still in our employment and are working towards higher qualifications too. Our Apprentices work for us full time whilst training through our training provider, Parenta. The work/training combination gives the Apprentices the opportunity to ‘learn on the job’, where they have the invaluable resource of our existing staff who can support them through any issues they are finding difficulty with. It also means they are earning money and starting at a young age to gain the work ethic that will shape their future careers.